ASF's exciting 3 actor production of Territories by Betty Shamieh previews May 2. Tickets available now! Katrina Yashar stars as Alia, William J. Brown III as Reginald. 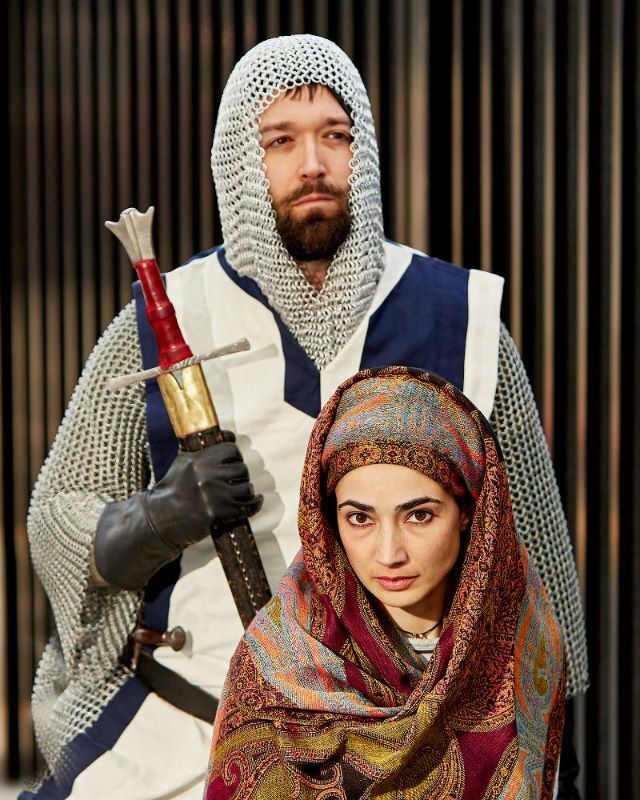 Susan Dunn of For All Events writes the "Arabian Shakespeare Festival of San Francisco presents a fascinating and compelling play plucked from the annals of the Third Crusade of 1189. Playwright Betty Shamieh uses this historical backdrop to explore power politics in its many forms: gender, religion, education, class, to name a few." You can read her full preview here. We hope that you will join us this May. Tickets as low as $15!